Did you know that with most carpet cleaners you aren’t limited to just cleaning your carpets on weekdays? Beyer Carpet Cleaning is open Monday thru Saturday with appointments starting as early as 8am and as late as 7pm. Beyer Carpet Cleaning is one of the more flexible carpet cleaners in San Antonio. 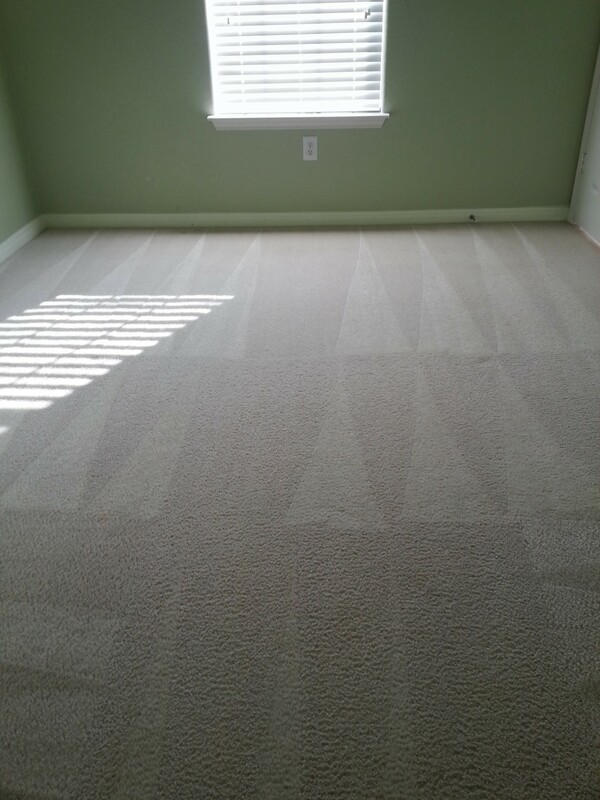 Beyer Carpet Cleaning knows that your time is precious and you have so much going in your life that it may be hard to squeeze carpet cleaning into your schedule. During the week you are working, dropping off and picking up kids from school or daycare, and accomplishing everything else between so when you get home you are pooped! When you have had a long day at work the last thing you want to do is get home and prepare for carpet cleaners. Well, luckily, Beyer Carpet Cleaning is open on Saturdays. As mentioned above they can be at your home as early as 8am but if waking up early on a Saturday isn’t your cup of tea they have later appointments. Whatever is most convenient for the customer Beyer Carpet Cleaning is ready to do what they can to help. You can have your carpets cleaned and then sit back and enjoy some football while your carpets dry. Carpet cleaning San Antonio shouldn’t be stressful or painful. Fit carpet cleaning into your schedule for a time that is most convenient for you. 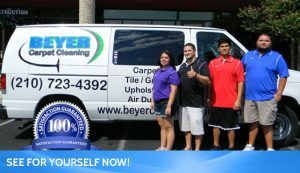 Call Beyer Carpet Cleaning and they will be the best to happen to your carpets in months. If you want to enjoy your Saturday then schedule your carpet cleaning for after work on a weekday. Convenience is what Beyer Carpet Cleaning is all about. 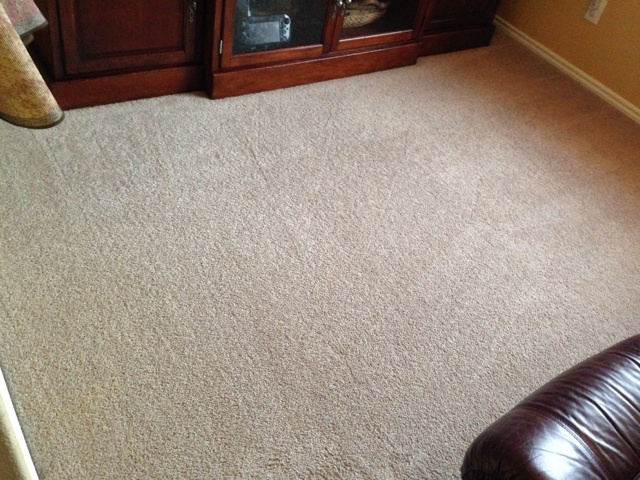 What’s best for the customer is what’s best for Beyer Carpet Cleaning San Antonio.